Why are Kinetico Softeners Better? HomeWhy are Kinetico Softeners Better? 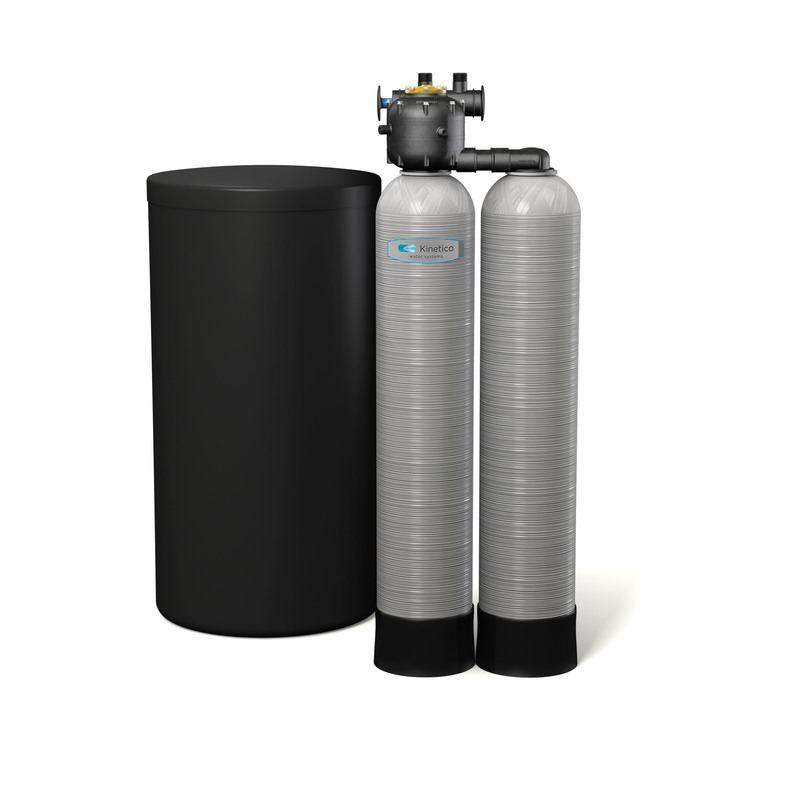 Why are Kinetico Water Softeners More Efficient? 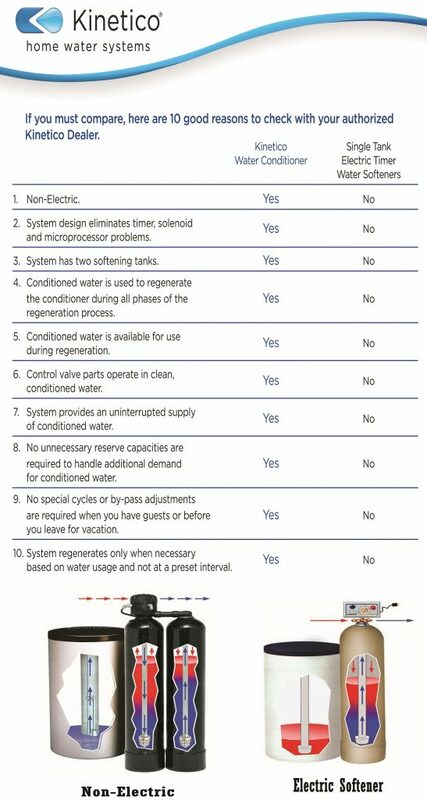 Our line of Kinetico water softeners ranges from water softener systems that are powered by the kinetic energy of moving water to traditional electric water softener systems working only when they have to, not when a timer requires to. 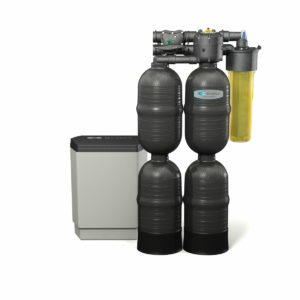 Contact an Austin water softener specialist to learn more about the Mach 4040. Utilizing the kinetic energy of moving water alone, the Mach 2030 represents an alternative to traditional water softening systems that is both environmentally conscious and economically advantageous. Utilizing the kinetic energy of moving water alone, the 735 represents an alternative to traditional water softening systems that is both environmentally conscious and economically advantageous. 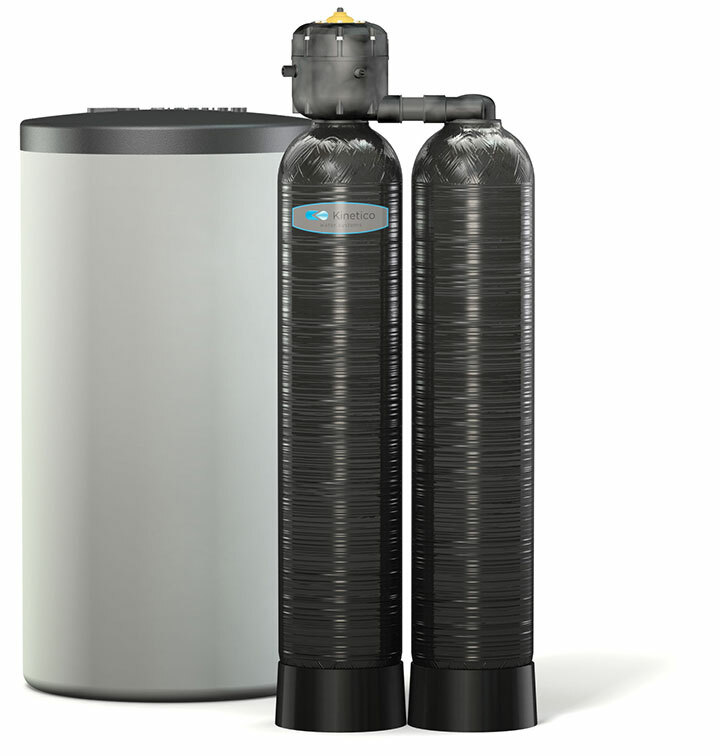 Backed by a 5-year limited warranty, the user-friendly Electric Powerline Series of water softeners offers a reliable way to remove up to 100 grains of hardness from water for Austin households with more moderate challenges with hard water. The Austin water softener specialists at American Water are prepared to help you choose the water softener system that both meets the specifications of your Austin home and fits your budget. To learn more about any of our Kinetico water softeners, please call one of our Austin water softener specialists at (512) 388-0022 today. 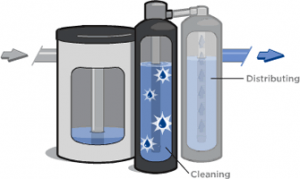 Not Sure How a Water Softener Works?